A new smartphone is an awesome, awesome thing. It’s shiny, big, and a brand new investment. It also means a clean slate for you. We’ve compiled a quick checklist on what to do with all that new smartphone goodness right out of the box – as soon as you’re done taking it all in. Around this time of year, a lot of smartphone rumors from the past year are being confirmed and debunked, thanks to official announcements from the makers themselves, and the release of actual units during big tech events. The start of the year is usually when gadgets from all budget ranges are released, and when people start deciding on what device to get based on (usually) value-for-money specs. Say you got a brand new smartphone. It still smells like the box, it has no fingerprints, no dings, no cracks. It’s pristine and beautiful and you can’t wait to open her up, plop in your SIM, and start piddling away. First of all, congratulations on your new device! May it serve you well. Second, you may want to hold off on downloading the latest game apps on it right away. You may want to do a bit of housekeeping to start your new smartphone experience off on the right foot. Here are a few things you should do as soon as you get your new handset. We live in the age of lithium-ion power cells for smart devices. That includes your smartphone. You don’t need to fully drain your battery when you first power your phone up. Hold off the desire to tinker with it and just use the wall adapter to charge your smartphone until all signs are green. This will ensure the battery is primed for what you will need to do. 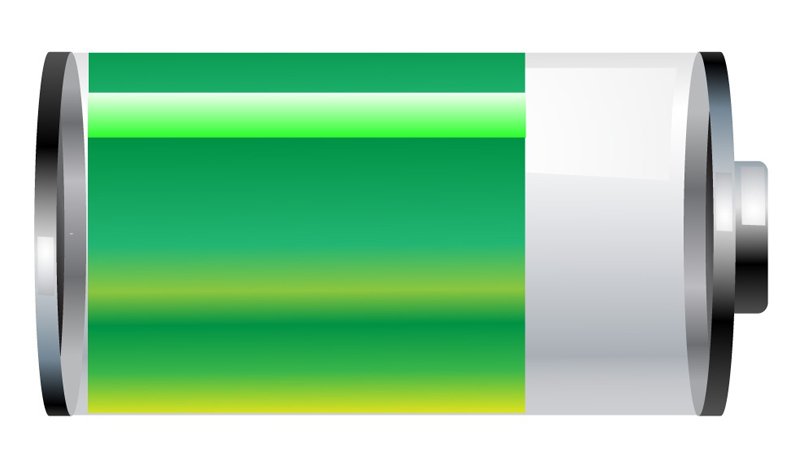 Most smartphones do have a charge (around half or a third of the way full) when you buy them, but topping up is a good practice to have. 2. Back up and transfer your contacts. While you wait for your phone to charge, it’s a good practice to look over your contacts list. Update contacts if you need to so your Google account can update the information on its database. The different operating systems have their own way of updating your contacts, but for Android, all you need to do is enter your Gmail once your new phone asks and it will automatically sort things out for you. It’s better for it to sync an updated contact list rather than you doing it yourself. 3. 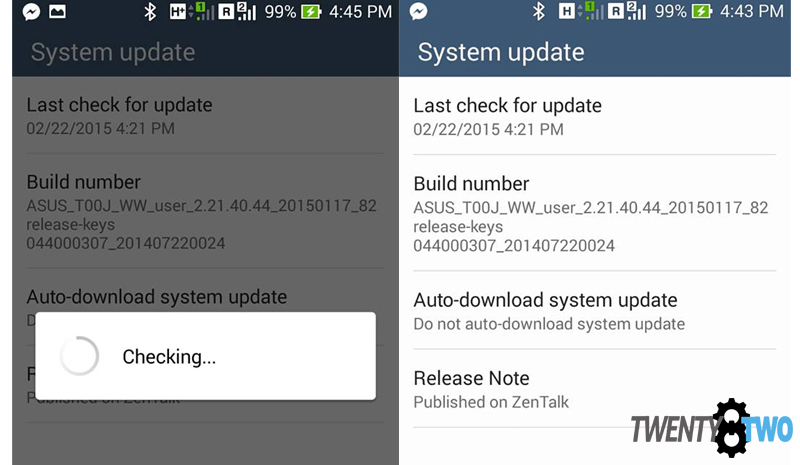 Check for software/system updates. You may want a solid WiFi connection for this, as oftentimes, a new smartphone may have what we like to call a ‘Day 1 Update’. What that means is from the time a device rolls off the assembly line and into your hands, patches and updates may have been released. While most phones would alert you of an update as soon as it gets connected to the Internet, it’s always good practice to check it yourself. 4. Establish your phone’s security. 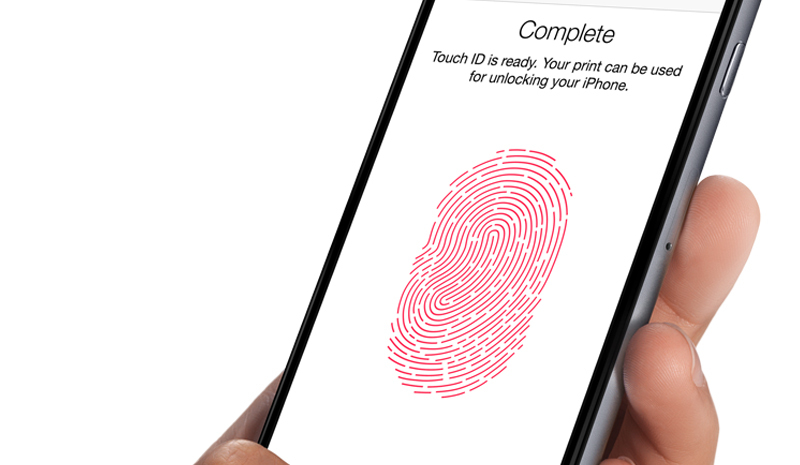 A lot of the new flagship models come with a fingerprint scanner, and several other ways to lock and unlock your device. LG has the ‘Knock Code’ feature, which is like the swipe code, but with tapping the screen instead of running your finger across it. While it may have its vulnerabilities (like leaving smudge trails across your screen), it’s a good start. This is also a good time to register your handset to a device finder and checking your online accounts’ two-step authentication processes. Security is key, whether or not you use your smartphone for work, or keep a lot of personal information on it. 5. Get on the cloud. 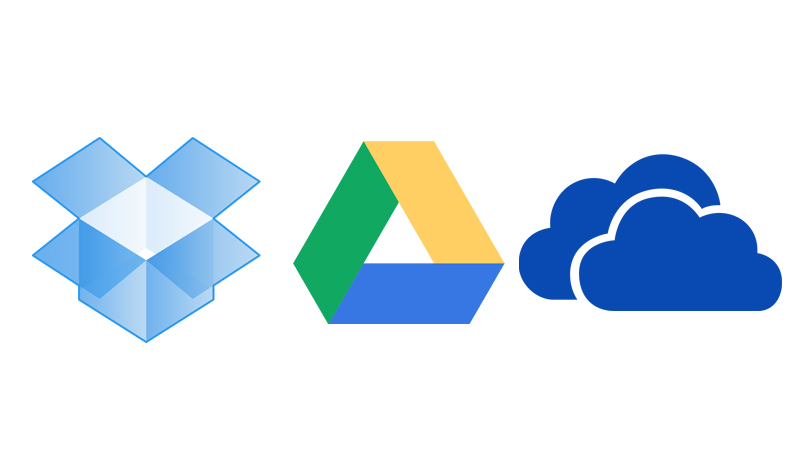 Dropbox, Drive, and OneDrive combine can give you almost a terrabyte of free cloud storage (if not more). That’s a lot! Add a host of other cloud storage apps and you’ve got yourself a solid game. You can even set what storage app handles what kind of content. We’ve found that the three we’ve mentioned are the most popular. Sharing files to friends and colleagues is easier when you have Dropbox, Drive, and OneDrive on hand. If you’re always online anyway, or have a reliable WiFi source when you get home, make it a habit to upload all the new files you’ve accumulated so you can free up phone space. That covers the basics. After you’ve done all these, the next step is to go to the appstore and redownload all your apps!